This add-on contain the delegation management dashboards and workflows that allows end-users to delegate all or a selection of their powers to other users. 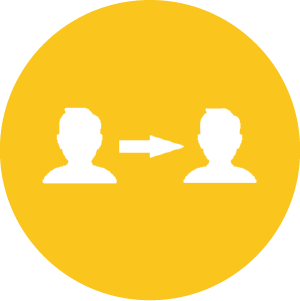 The end-user is able to delegate any of his roles and or any of the process he has access to. and therefore can not see, modify and remove standard delegations. New pages have been created to administrate delegations and allow to create, check, modify delegations for your staff with automatic email notification to the involved persons. Fix of a label english/french translation. Handle the delegation of TSEXTENDEDACCESS and update of the menuitem access to the page. 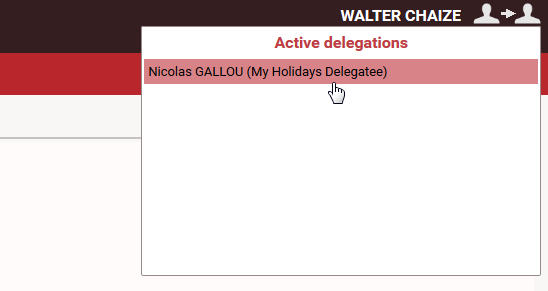 New delegations administration pages and email notifications. Add-on’s metadata updated for the marketplace. Add-on updated to be compatible with IGRC 2016 R3. Views and pages have been updated in version 1.1 in order to give a top down analysis. Initial version of the add-on.